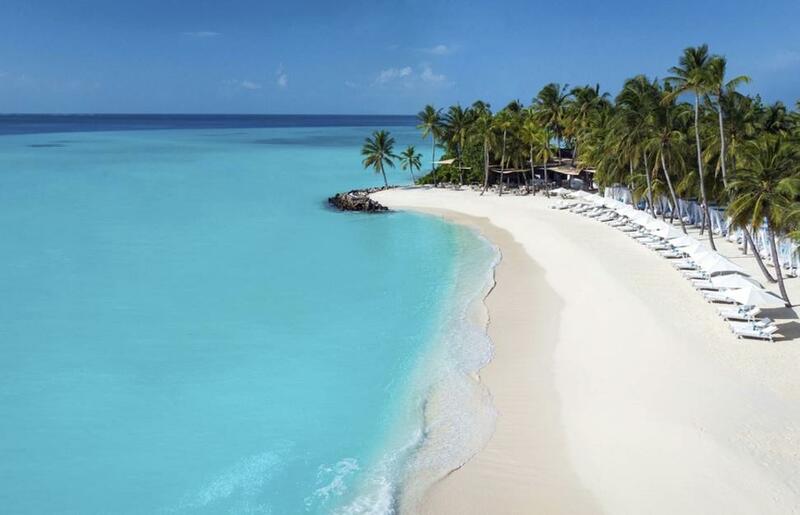 The only Monday Blues you will need to get stuck in too today is right here! I just can’t let go !!!! 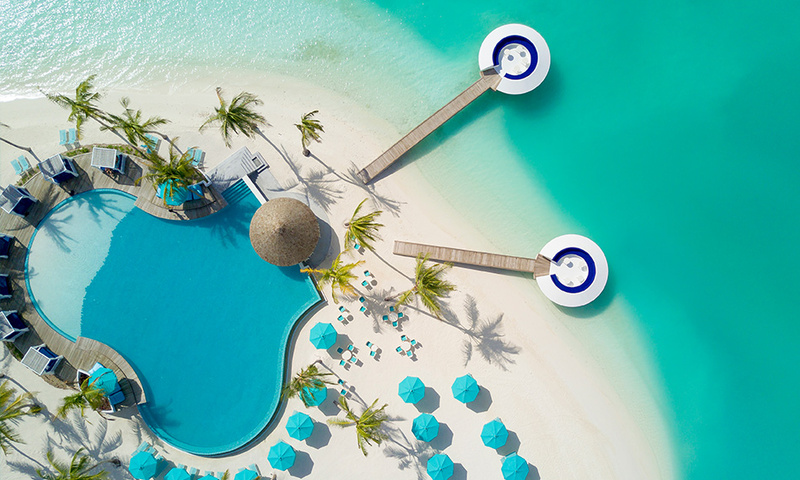 Morning everyone, I finally have my top ten Maldives bucket list ready for you and it’s an absolute beaut. You know the saying ‘save the best till last’, well that rule doesn’t apply on this post because I genuinely mean it when I say every single one of these islands looks RIDICULOUS. 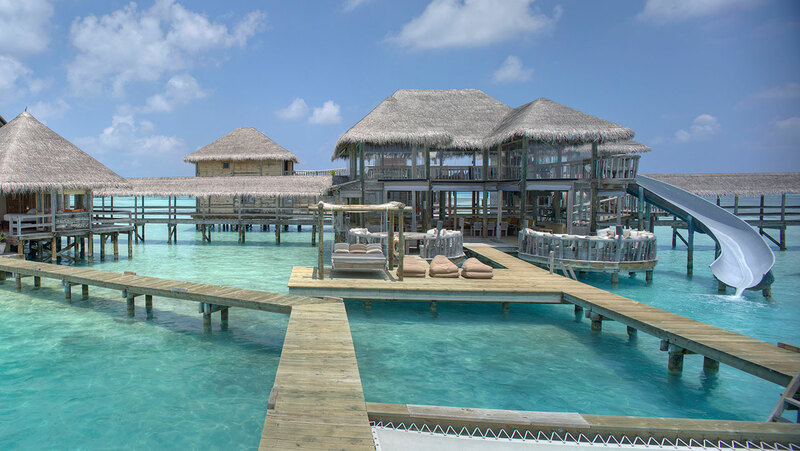 And just to be clear with you all, these recommendations are my own opinions, which I’ve made by spending the last few weeks researching each and every island the Maldives has to offer to ensure I’m showing you the crème de la creme. And my goodness are there a lot to choose from. I can’t say it’s been a chore though, I’ve basically just been lusting over their stunning and perfect postcard worthy photos and imagining really hard that I was there. (These two hour current work commutes are really coming in use ha). 1) I hate you, 2) I hope this helps with your decision and 3) be prepared for the best time of your life. In this blog I have included a real mix of islands for you. 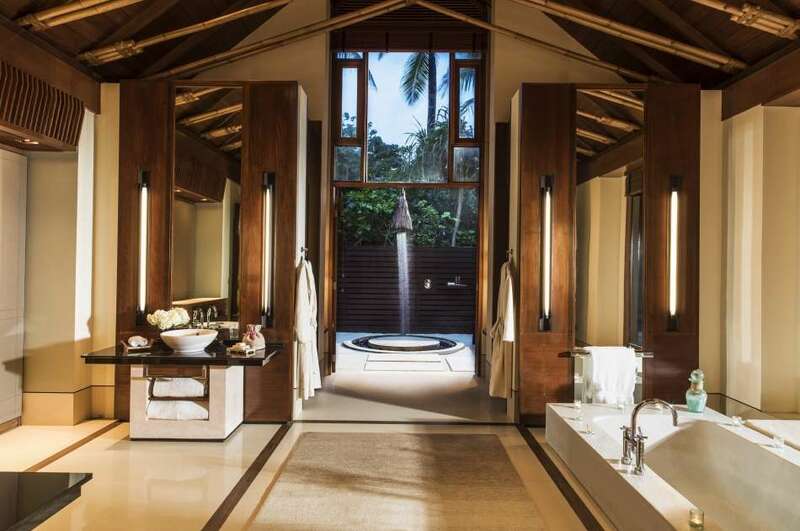 Some which are tranquil, peaceful and totally luxurious, and others which are buzzier and have a real party vibe. 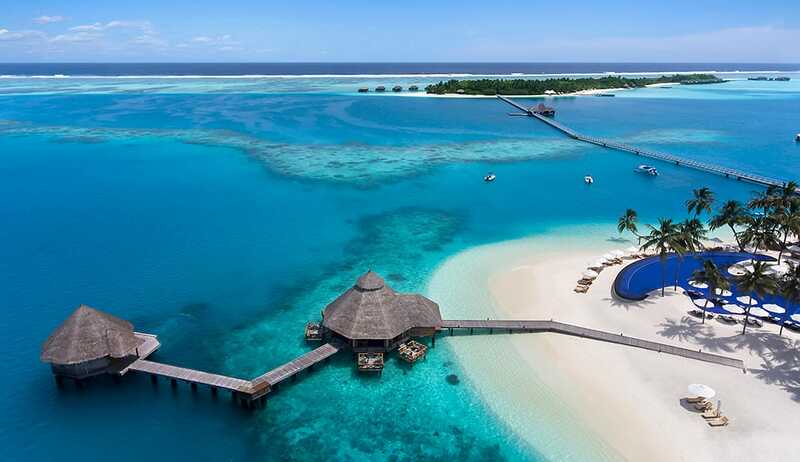 You guys know The Kuramathi will always hold the most special place in my heart, but here are ten more islands I would do ANYTHING to visit in the future. So go make yourself a cuppa, and lets jump in, I can hardly wait…. POST CARD PEFECT- PURE LUXURY AT IT’S BEST. Well I can confirm, yes, it is very real, and very very ridiculous. 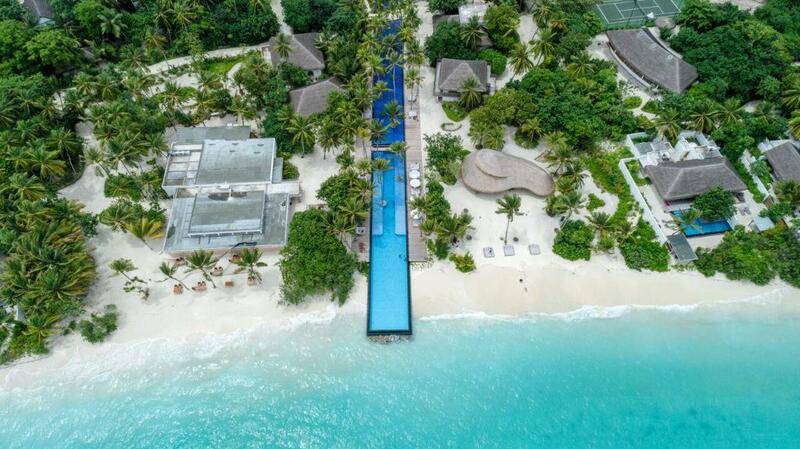 The stand out feature at The Fairmont is defiantly the 200 meterpool, which starts at one end of the island and ends at the opposite side. I’ve honestly never seen anything more beautiful. 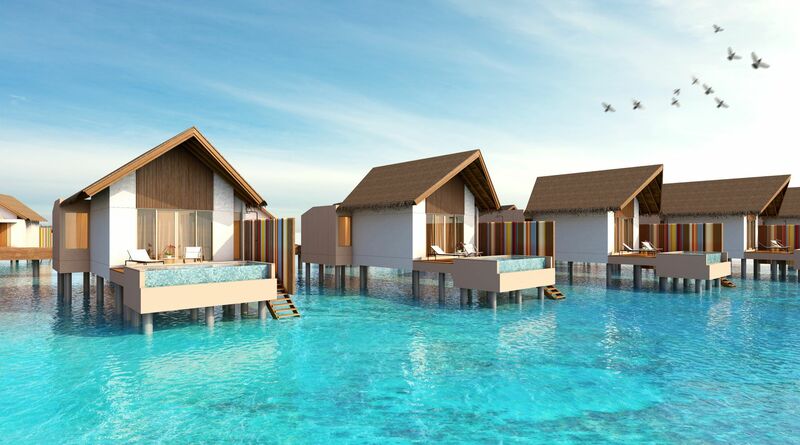 This gorgeous island only opened last April, and each and every one of its water villas has a pool. And guess what? To sell it to you even more they have JUNGLE VILLAS, where guests can experience island glamping BBQs and a jungle cinema, I mean how amazing and unique is that! The Fairmont seems to have gone above and beyond in doing everything to make your experience on their island totally unforgettable. 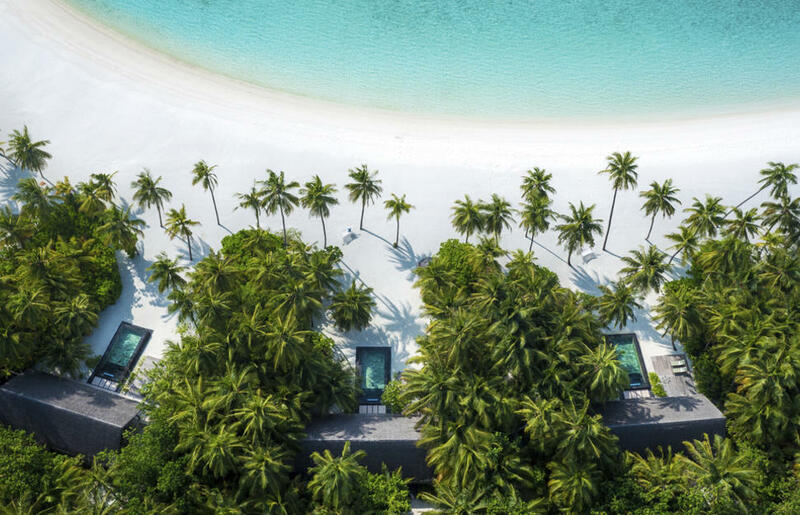 This brand new totally breath-taking island is opening next February 2019 and it is a Maldivian Resort like you have never seen before. Opening early next year, I truly think it is going to be the place to be. 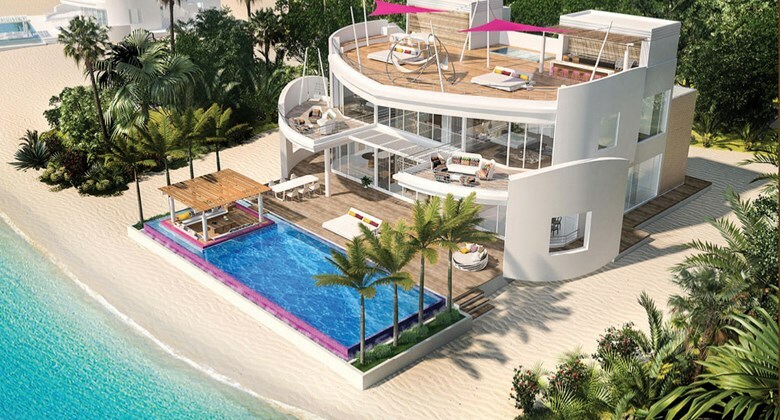 And what makes this island stand out the most are the INSANE villas- sorry I mean Penthouses fit for a King and Queen- that have the most dazzling pools, and wait for it, giant roof top decks. 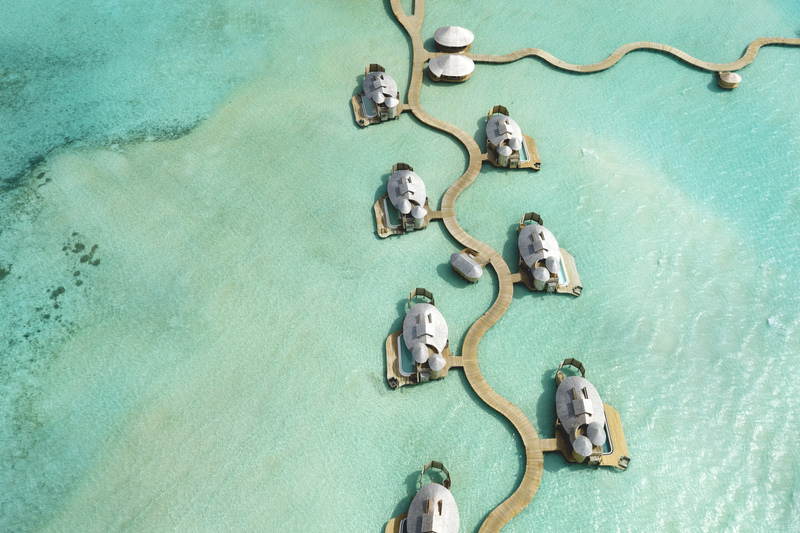 Just imagine the views you would get of the endless turquoise water and the stargazing you could do at night. I could cry at how much I want to go here. The vibe The Lux are creating seems to be one where you will feel as if you’re the only people in the world. Just pure magic! No words are needed for this are they? I mean look at it! 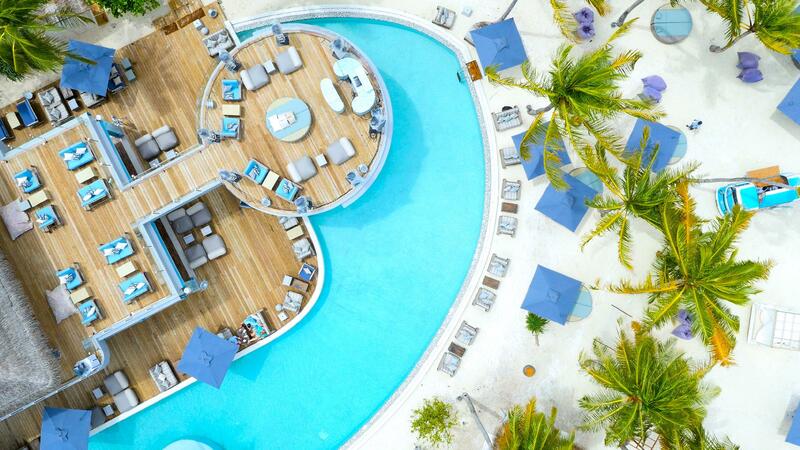 This palace has been named the largest room in The Maldives and only sits 500 meters away from the main resort. Basically if I went here I would never, ever leave. 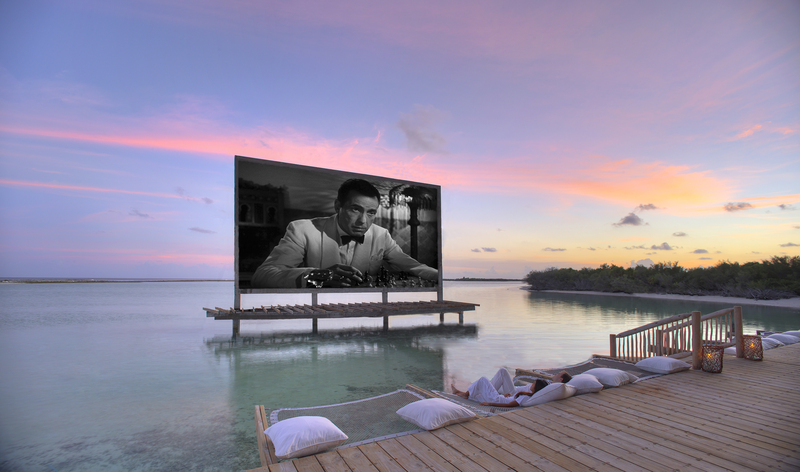 The lucky guests who get to sleep here get to enjoy a private cinema, gym and spa all to their selves. Seriously can you just imagine it? 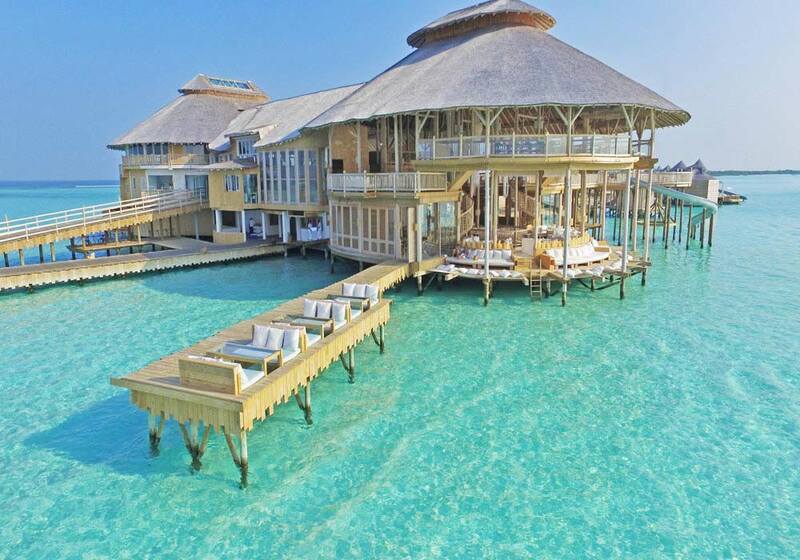 I don’t even want to know the price tag for this, but shall we all just pretend that we would be able to afford to spend a week staying here??? 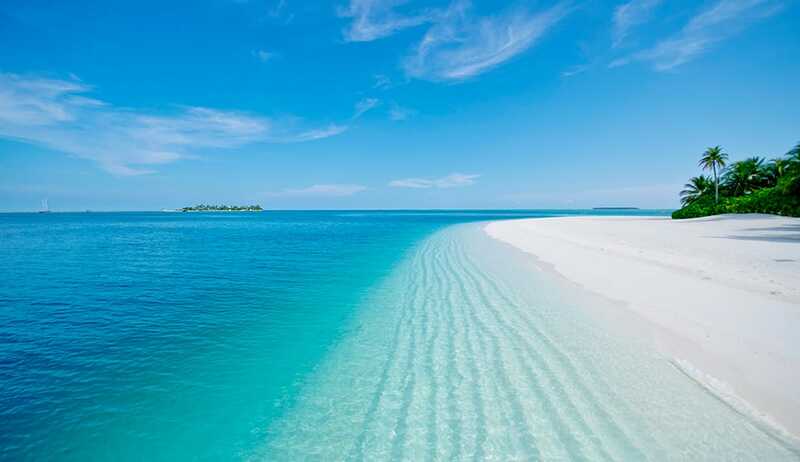 The showstopper of The Maldives. 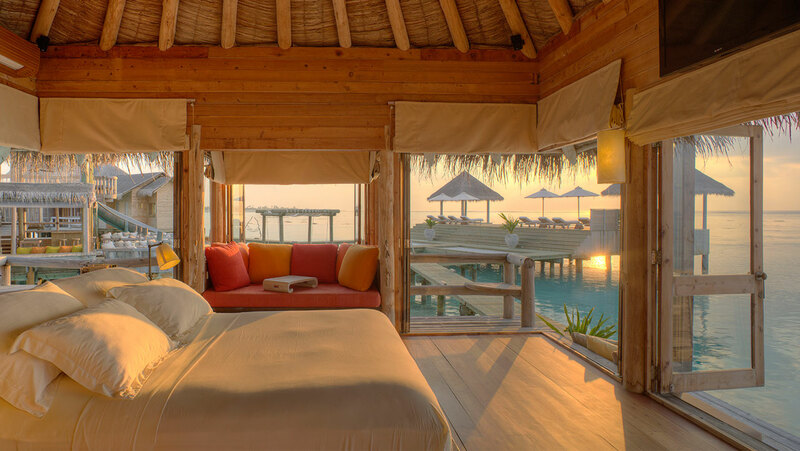 The rooms at Soneva Javi literally make me want to die and go to Maldives heaven. I recently saw this island featured all over Instagram and I genuinely couldn’t believe my eyes. All of the rooms are absolutely HUGE. 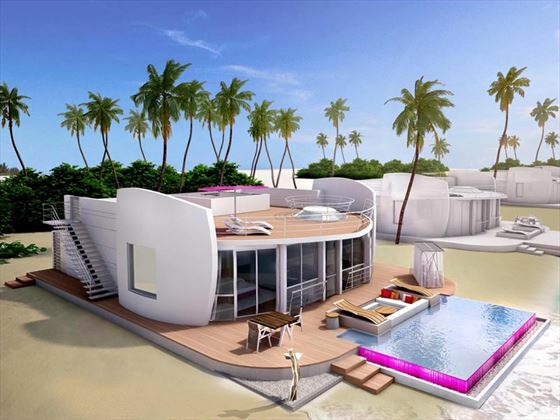 I’m talking gigantic private pools, twirling slides and a roof deck for star gazing. They are all so ridiculously big you would never actually need to leave your bedroom. But if you did decide to venture out to explore the island you would be in for an even bigger treat. The island is renowned for its fantastic range of activities such as an over water cinema, a stargazing observatory with a telescope, beach picnics and a sunrise breakfast. If you had to look up the definition of the word perfect inthe dictionary, I think this would be it. 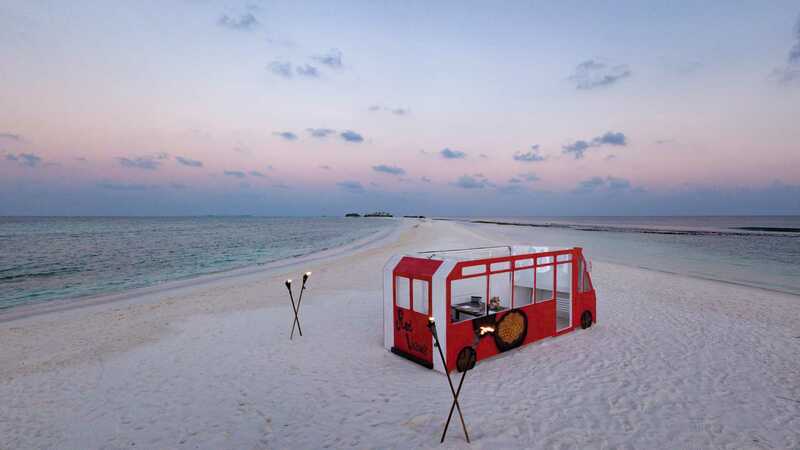 We have all been there, trapped on the central line,squeezed underneath someone’s armpit on a rainy Monday night, when you see yet ANOTHER person dining at an underwater restaurant in The Maldives living the dream- well blame it on Conrad- it is ALL their fault. 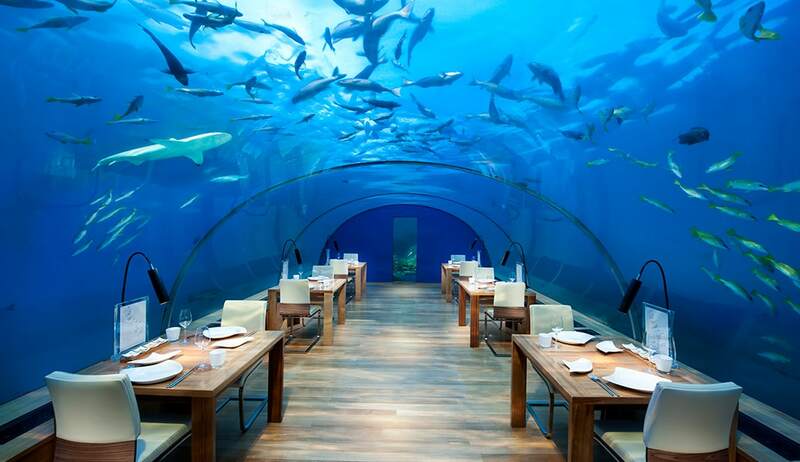 The main standout feature has to be their iconic restaurant located a whole 16 feet beneath the ocean, where your next door neighbours range from sharks, jellyfish and glittering nemo fish. I honestly think I would cry genuine tears of happiness if I ever got to experience a restaurant this beautiful. 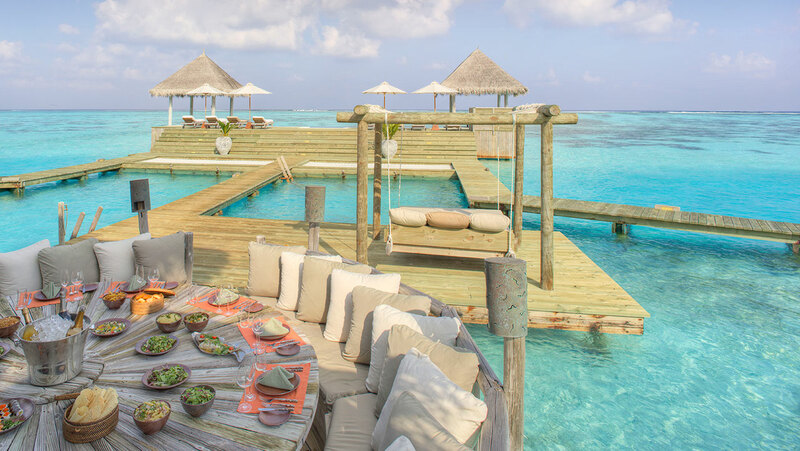 This island is The Maldives at its luxurious best. 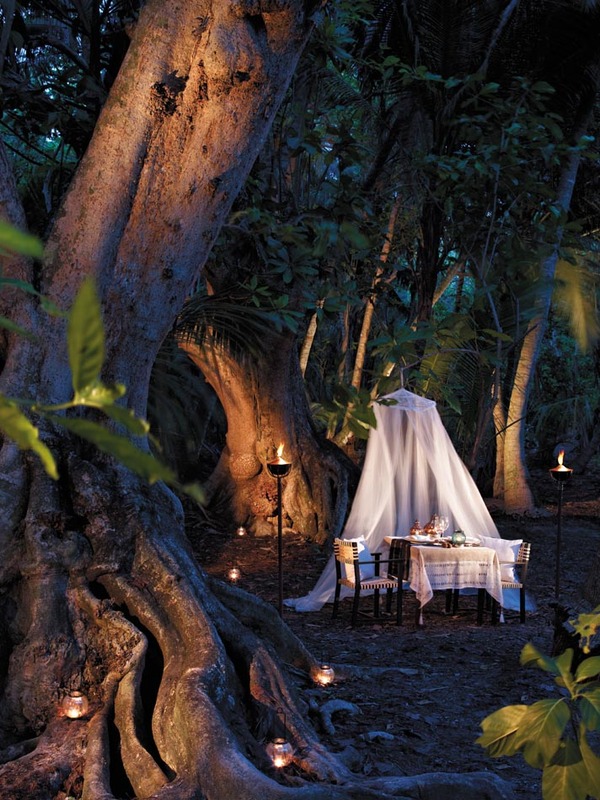 It is defiantly one for honeymooners and looks totally peaceful and tranquil. I mean it’s won the award for ‘best hotel in the world’ twice so it must be doing something right. I’m on my way….. 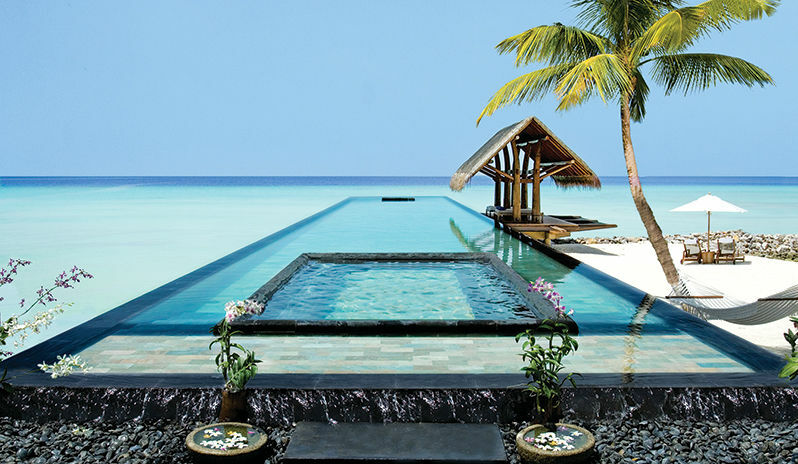 There should only ever be one hotel brand on your mind… The One and Only obvs! 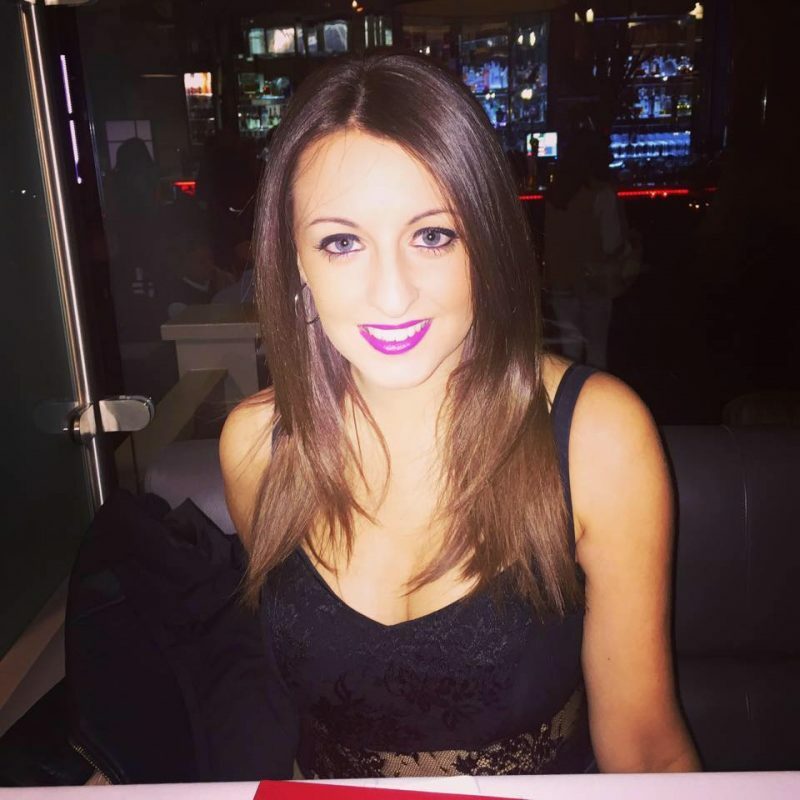 I’ve been totally desperate to experience staying at their gorgeous hotels for years because they are renowned for pure elegance, exquisite service and drop dead gorgeous food. 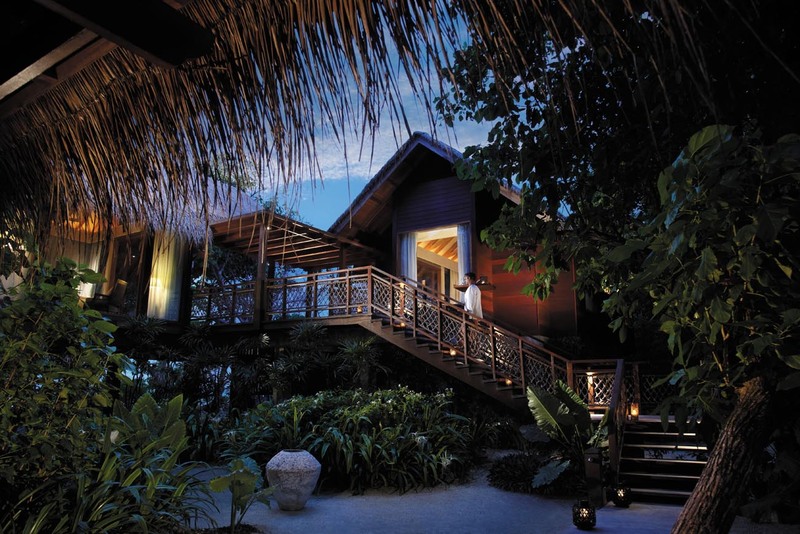 And their Maldives resort looks the bestof the best. 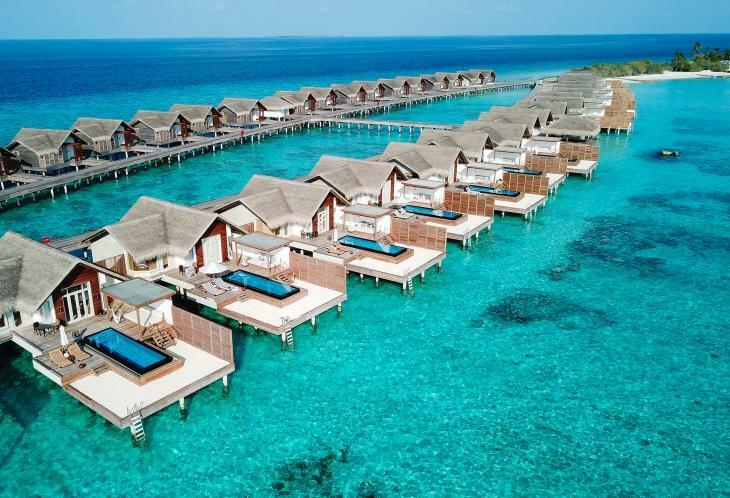 Rumour has it this has been called one of the most luxurious islands in the whole of The Maldives. Wowee!! The pictures speak a thousand words. 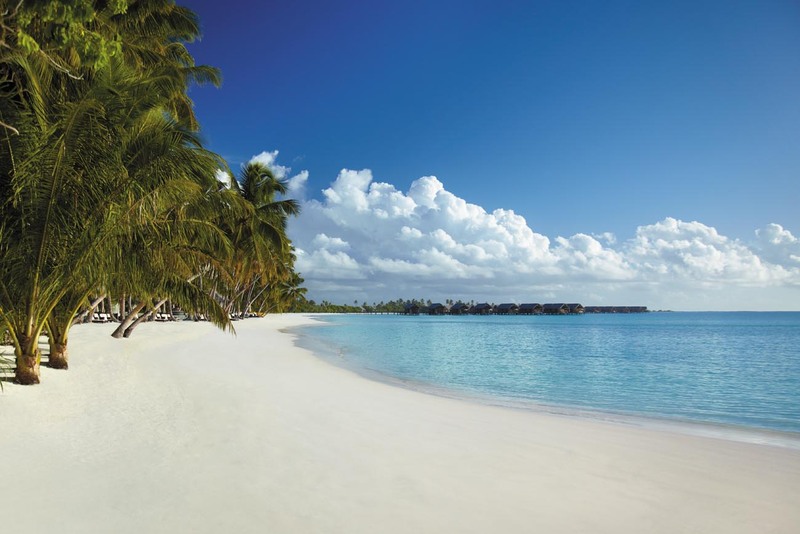 Miles and miles of vanilla beach, followed by ripples of bright blue water set amongst luscious tropical gardens. 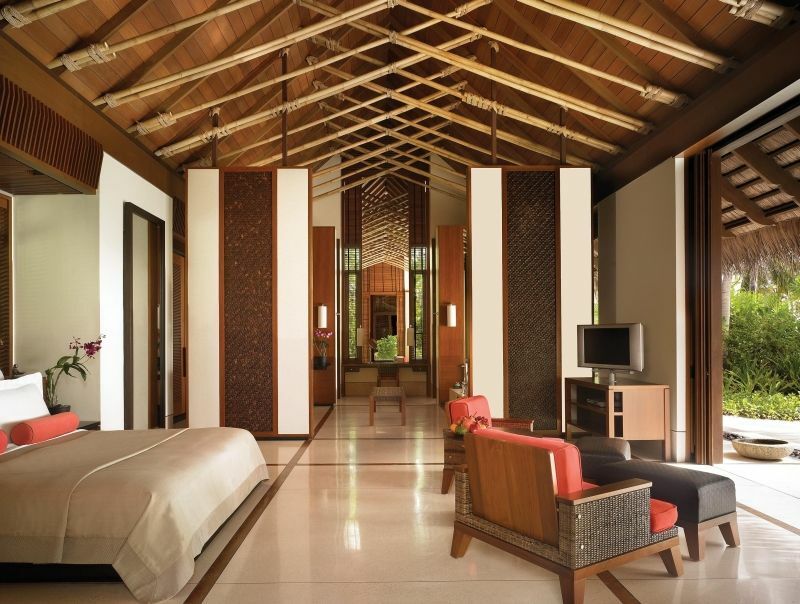 Even the bedrooms are fit for royals. Each and every one is so airy and spacious. 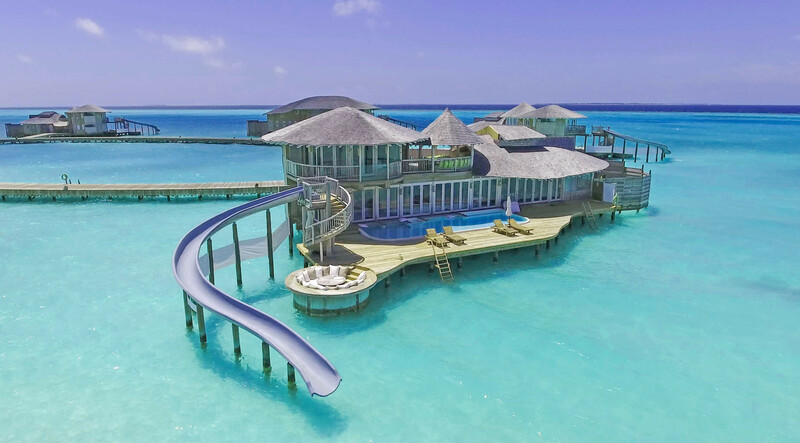 Its fair to say you really would be living your best life if you stayed here. “Hi welcome to our island… if you would like to leave yourshoes outside, you wont be needing these for the duration of your trip”… are the words I would imagine guests first hear when they are greeted on to this heavenly island. This is the South Pole of The Maldives, not in temperature, but in distance. This is because it is the furthest away island which is dotted somewhere in the ocean at the furthest southern point away from Male. The island even operates on its own time zone- basically when you come here- you couldn’t be further away from home and reality. 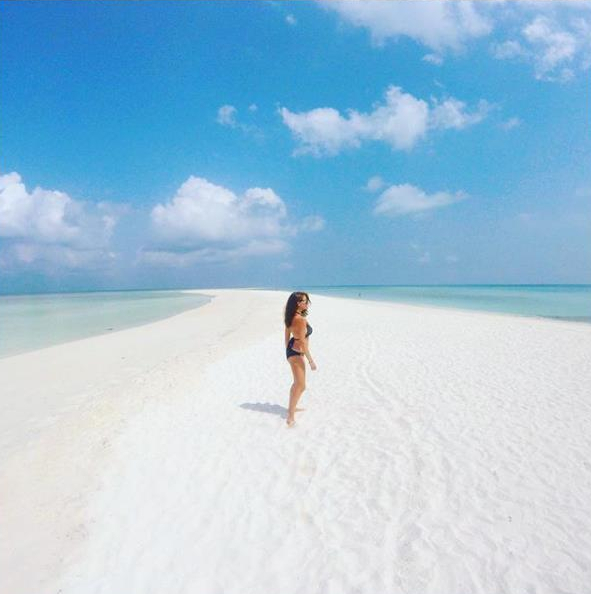 What struck me the most fascinating about this island is the acres and acres of land it has (3KM to be exact), where the silk soft sand goes on for miles miles, apart from where it gets interrupted by towering banyan trees, jungle vegetation and three natural lagoons. It really does look like a slice of heaven. 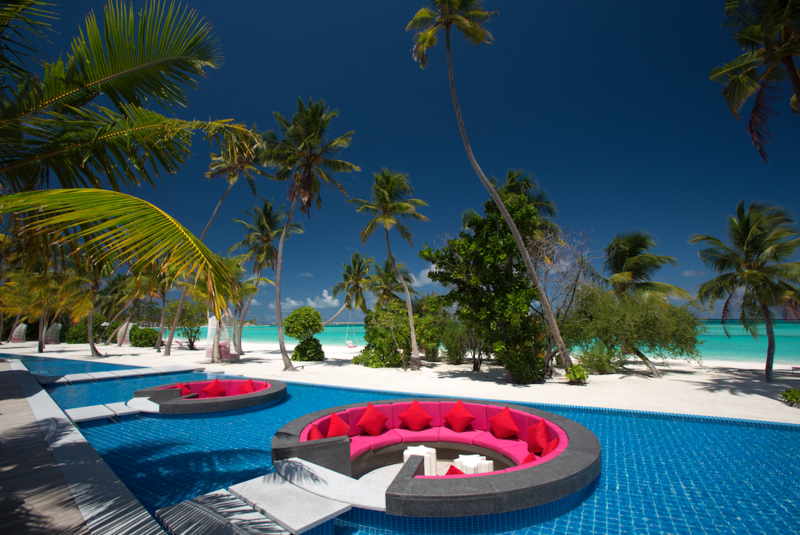 WERE NOT JUST A PRETTY FACE… WE CAN HAVE FUN TOO.. MALDIVES PARTY ISLANDS!!!! Okay honestly this island is incredible. Its renowned for being a party island that has the coolest cutest retro look and feel to it. The island has been created in such a special and fun way with so many instagrammable spots. You’ve got a fish and chip shack on the beach, classic arcade games and a private truck where you can watch films under the stars. Literally the coolest idea ever! 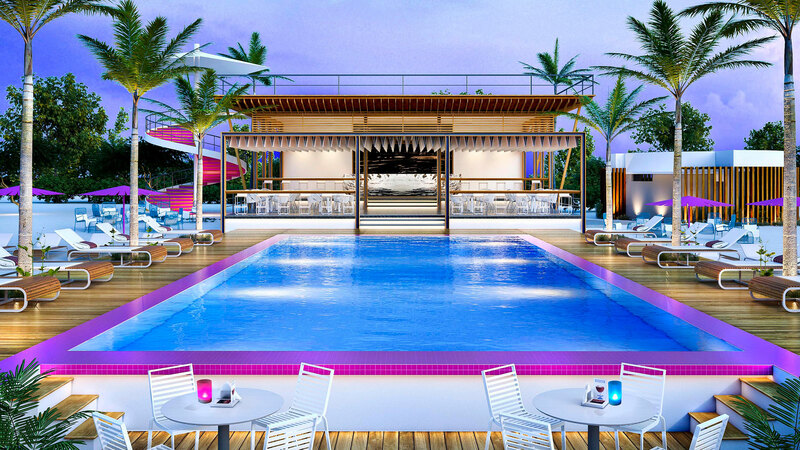 What truly stands out the most is its two-story beach club- 1 OAK-where by day you can play with the bright inflatables and drink cocktails whilst clubby music plays. But by night the heat turns up, where performers, stiltwalkers, dancers and top DJs keep guests entertained until the early hours. Dancing under the stars? YES PLEASE. Despite all of the fun, this island still has such a beautiful and luxurious feeling throughout. 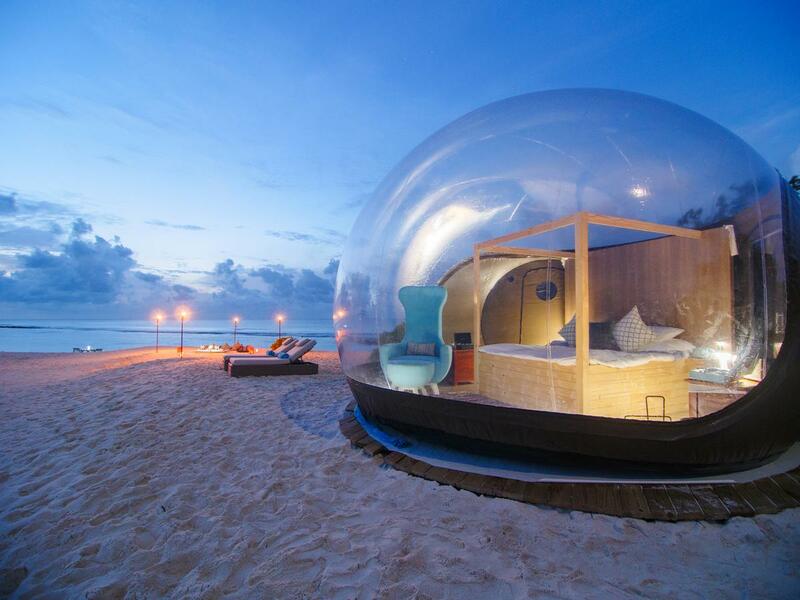 Oh and guess what, Finolhu has recently added a beach bubble tent on its sandbank which is the ultimate date night goals. 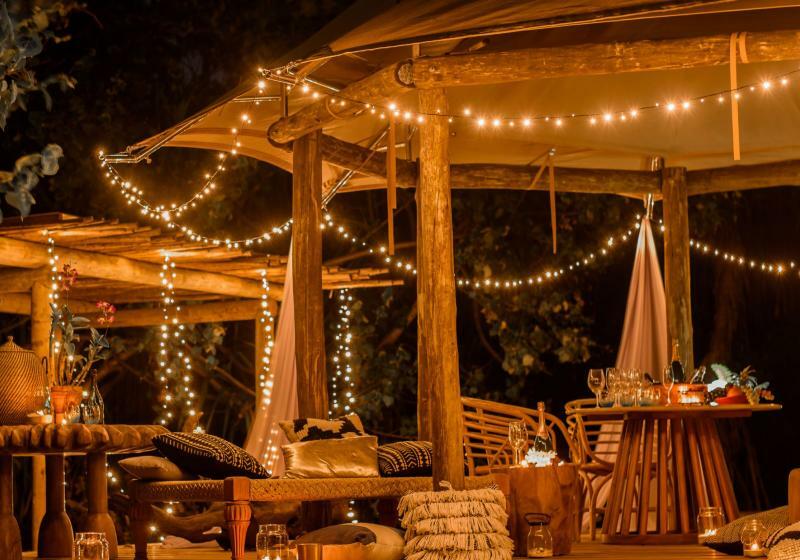 Couples can escape away for the night and sleep under the stars. Have you ever heard of anything more romantic? I can only imagine how many proposals take place there. I would literally do anything to visit this exciting, unique and insanely fun island. This island looks sooooo much fun! Its one I’m really hoping to visit soon for many reasons. Firstly because it looks super stunning and has loads of fun dining and activity options. But also because its not an island that is going to break the bank and leave you bankrupt for ten years. 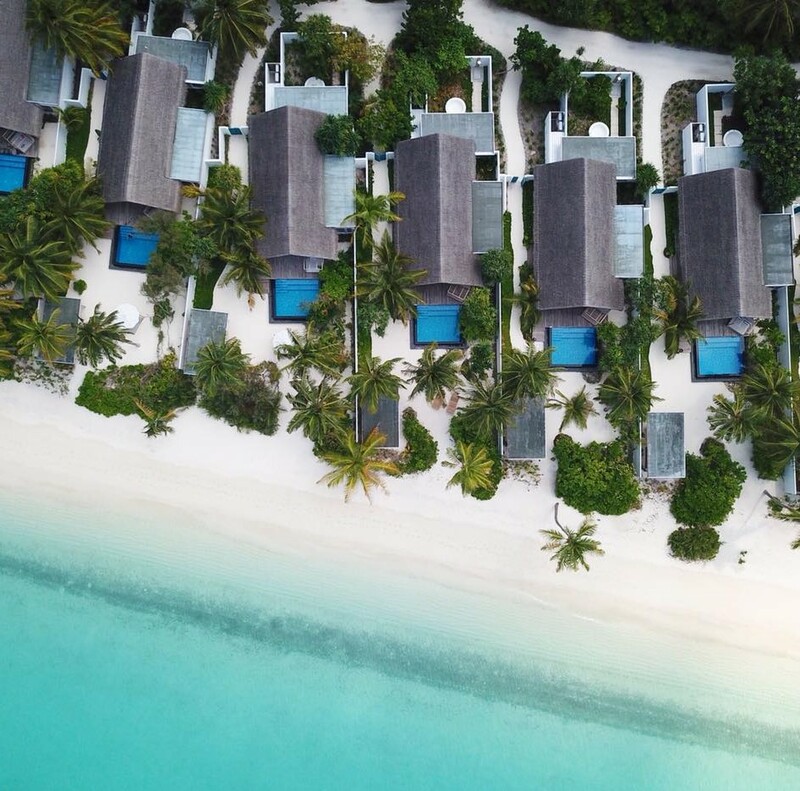 Whilst the Maldives is by no means a cheap place to visit, there are affordable possibilities, and Kandima has some fantastic options. 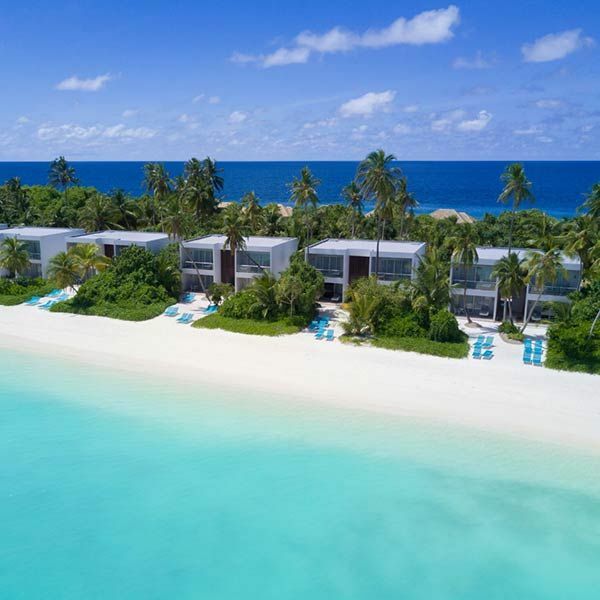 And even if you booked the most basic room on the island, which is the beach villa, and is totally not basic, each spacious modern room still sits on a powdery white beach and is just steps away from that see-through turquoise water. Let me also quickly tell you that Kandima has ten dining options, so for a foodie like me, this is a massive bonus. And wow, they seriously seriously know how to party. Pool parties, live bands and DJs are a regular occurrence on this island of dreams, and I for one am SO ready for it. I was really excited to hear that The Hardrock is opening up in The Maldives next Spring. Although I’ve never actually stayed at a Hardrock chain, it is clear that their aim is to create an extremely fun and party atmosphere for their visitors. 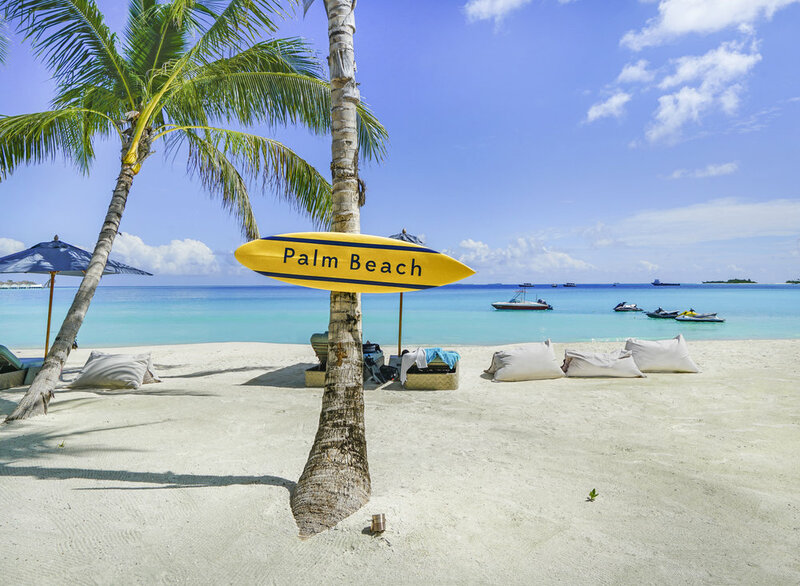 And the best bit about this opening- they are going to setup a Hardrock café on the beach, so you can eat the most scrumptious burgers whilst soaking up the sun in paradise- perfection. 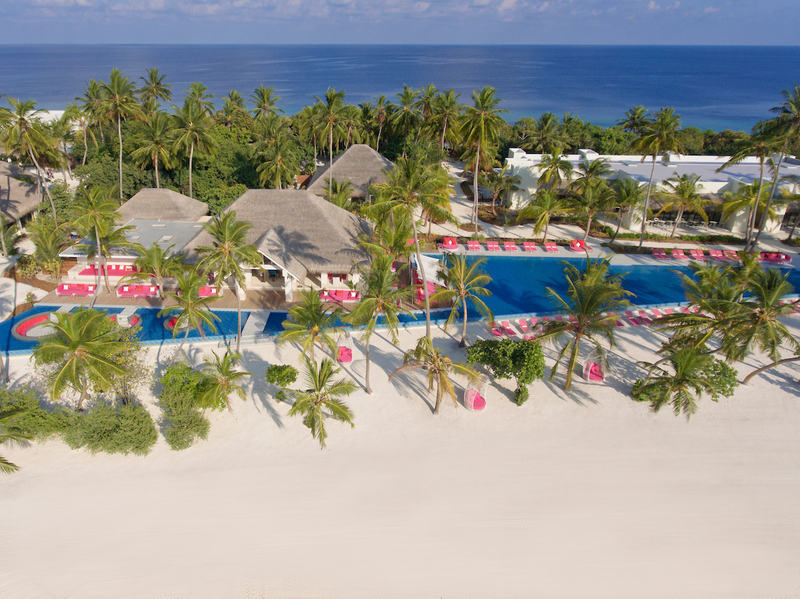 Another exciting feature is that hotel guests will be offered ‘The Sound of Your Stay’ music program, which will give complimentary use of musical instruments if you in the mood for a jamming session on the beach. Such an amazing idea!!! (Although if I got my hands on one of them, I would probably evacuate the whole island soz). 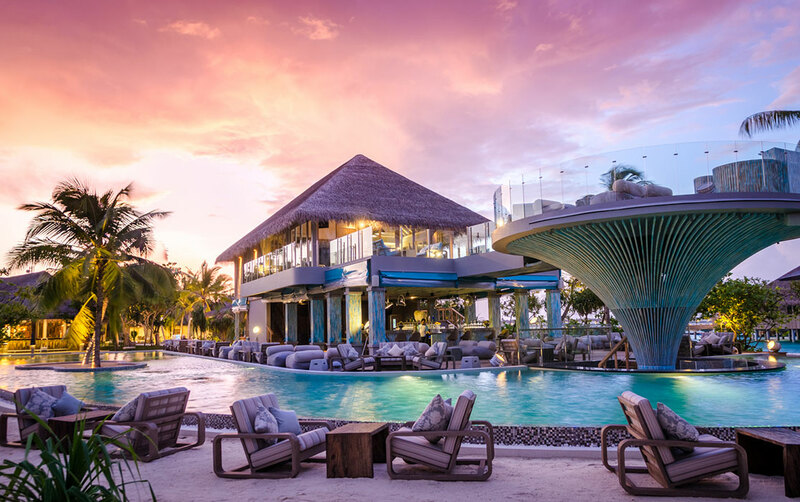 The Hardrock will be located at one of The Maldives’ largest lagoons, and another big plus is that the island will only be a twenty-minute speedboat ride away from the airport. So, if the thought of going in a sea plane scares you then this is the island for you. So there we have it, ten perfect islands. I hope I have inspired you, or simply given you a fun five minute break away from work where you wander lusted like never before. I would absolutely love to know what island you like the look of the best in the comments below, or to tell me if I have missed one out. Thanks so much for reading and I hope you all have a wonderful week!!! Please note all pictures used have been taken from The Resort Websites. Next Post My highlights of 2018!!! 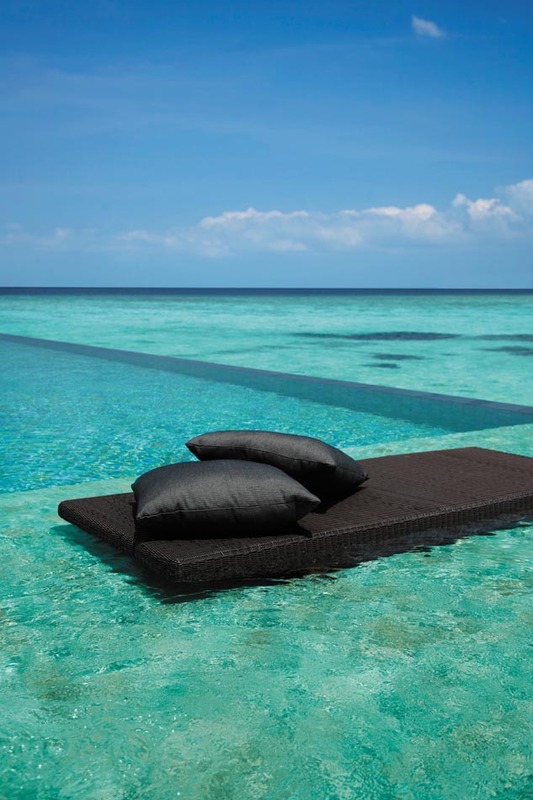 Oh how I wish i could visit the Maldives, as soon as I can afford it, I’ll be sure to use this post for inspiration!